Am I the only one that is in a constant need for a quick gift? 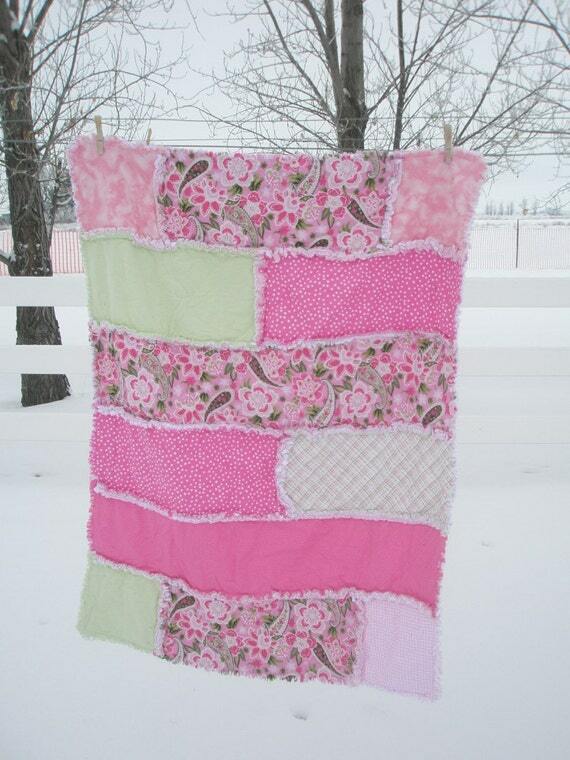 Strip quilts seem to be a quick way to to make a beautiful quilt. 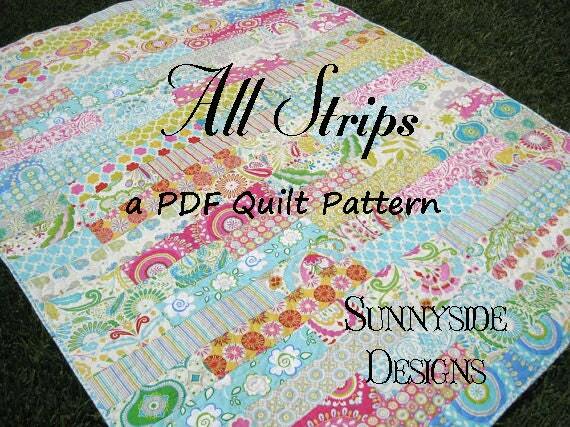 Here are a few strip quilt patterns that inspire me! 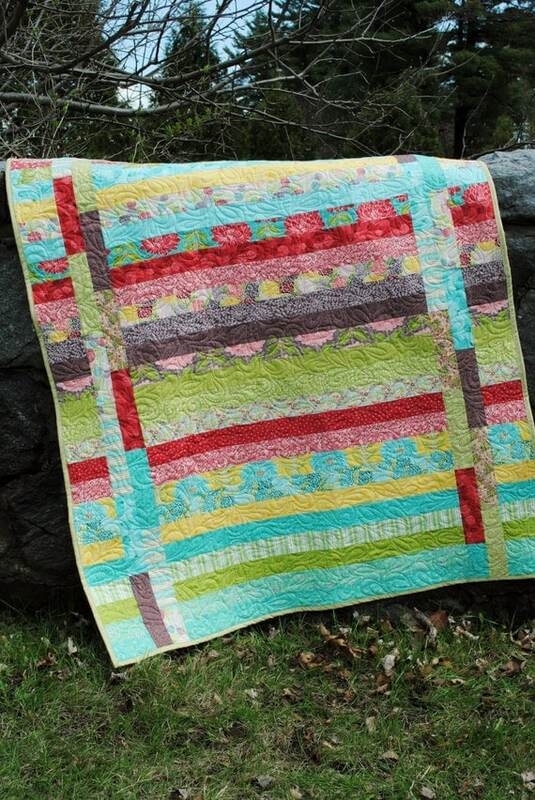 Follow Bobbie A Vision to Remember's board Quilt Layouts, Patterns, and Designs on Pinterest. 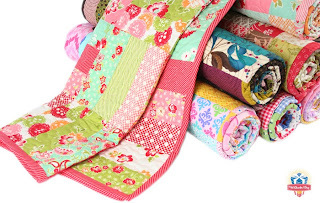 those are some beautiful quilts. thanks for sharing. 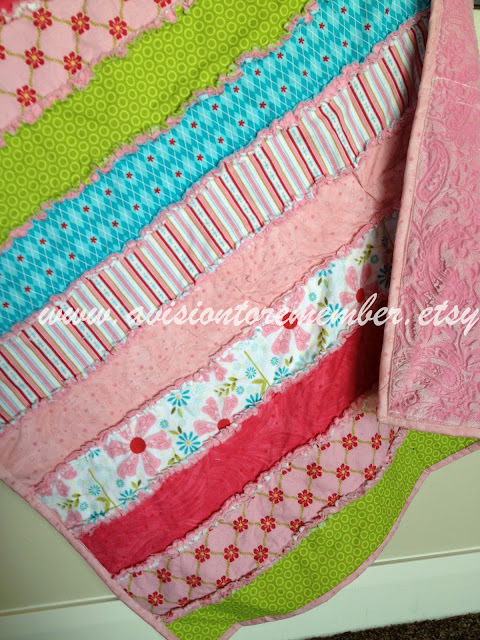 these are all so beautiful, I'm going to have to try some out, I'll take pictures and link them back to here if I ever get round to finishing them! 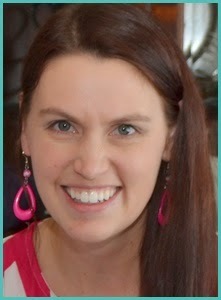 I LOVE this roundup! This is inspiring me to get sewing! 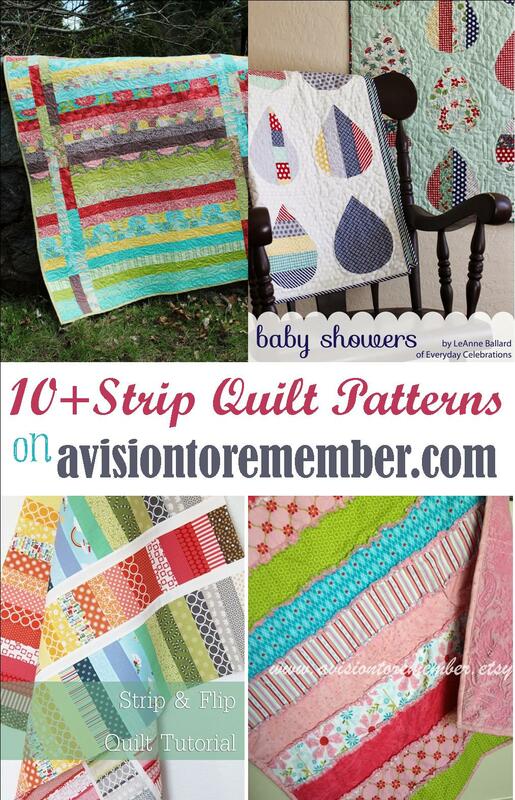 Thanks for sharing and thank you for including our Ruffled Strip Quilt! Hello beautiful! I love them all. You are so talented.Pinned. Thank you for taking the time to stop by! I hope to see you at our party tonight, it starts at 7 pm. We love to party with you! 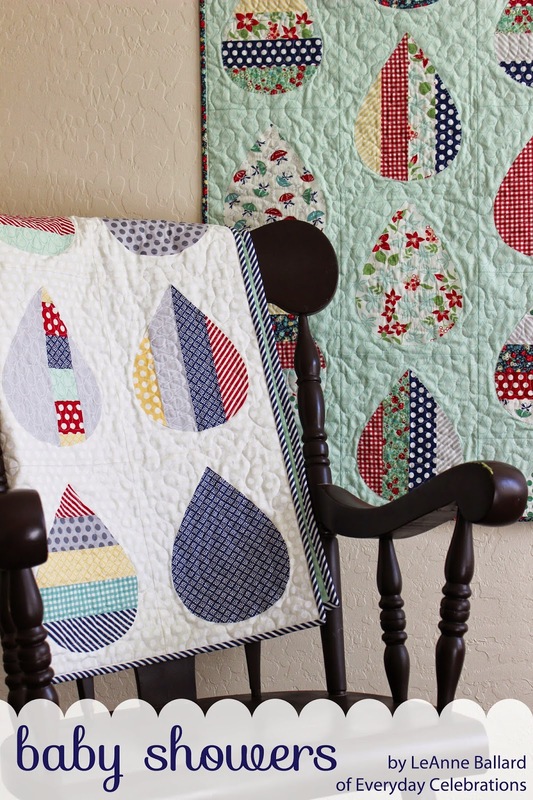 What a beautiful collection of quilts! You have a lot of talent and patience.